All CANYON RIM PH. 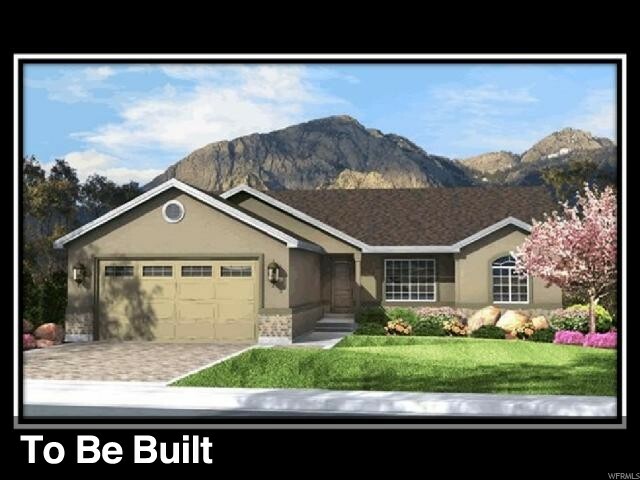 3 homes currently listed for sale in Tooele as of 04/18/2019 are shown below. You can change the search criteria at any time by pressing the 'Change Search' button below. "Logan Plan to be built. Walking distance to hiking, camping and fishing. Large .4 acre lot. Covered front porch and patio. Master bath with separate tub and shower. Walk in closet, main floor laundry and vaulted main living space. Stainless appliances and tile in bathrooms with laminate in kitchen and wet areas. . Custom built so you can select many of the features you so desire in a new home. We have more plans and lots to choose from. 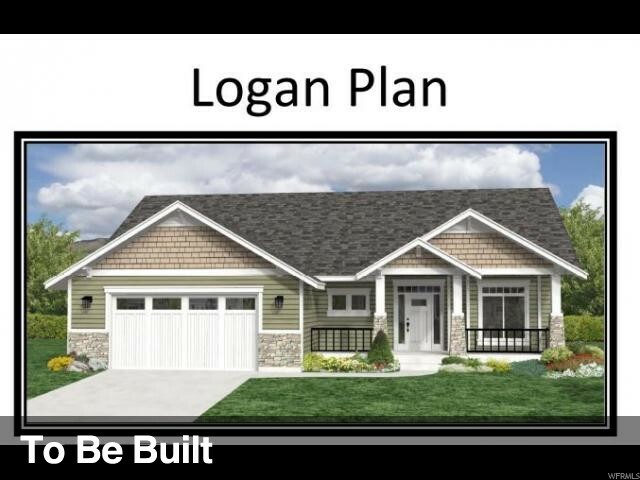 Photos are representative of our homes and may or may not be of a Logan plan." "Portland Plan Custom home TO BE BUILT. Many other plans and lots to choose from. Exterior is full stucco with a brick or stone wainscot. Covered front porch, 8' tall garage door with a deep side for your truck. 3rd car garages are optional. Walk in master closet and a master bath. Main floor laundry. Vaulted main living space and you can have a formal living room or open up the plan for a great room! Stainless appliances, Laminate flooring in the kitchen and wet areas and tile floors in the baths. "